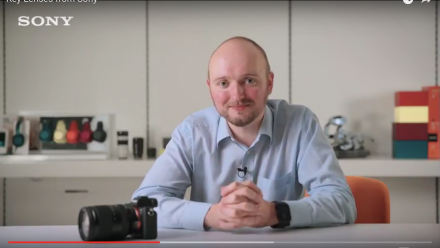 The new FE 24mm f/1.4 GM lens from Sony is the thirtieth full-frame lens for their Alpha mirrorless camera line up and whilst it looks impressive, we look at some of its features, which include portability, image quality, and control, to see if it’s worth the hefty price tag. 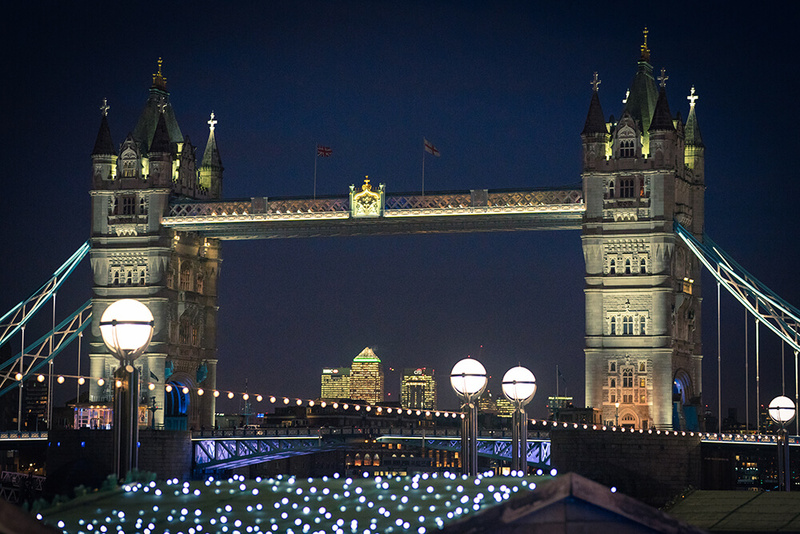 Weighing 445 grams, the new Sony 24mm f/1.4 GM lens is much lighter than similar lenses from other competitor manufacturers; i.e. 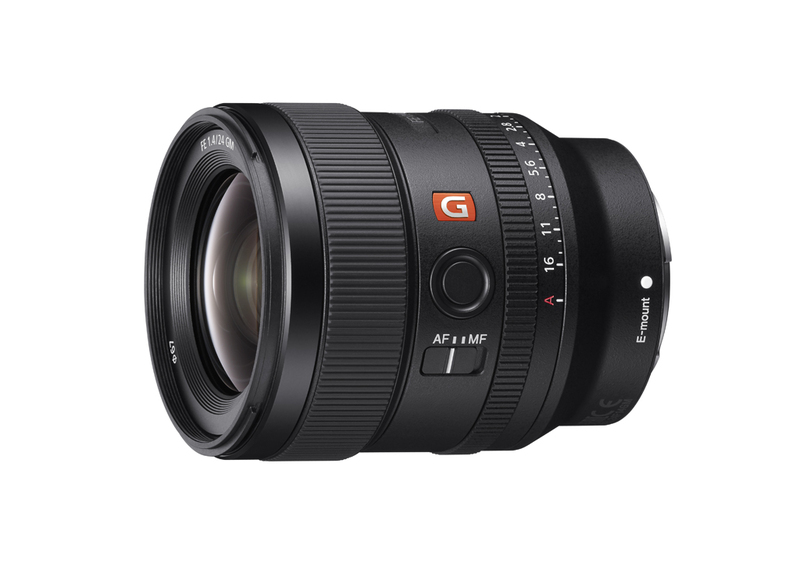 the Canon 24mm f/1.4L II weighs 650 grams, the Nikon 24mm f/1.4G is 620 grams, and Sigma’s 24mm f/1.4 Art lens comes in at 665 grams. These savings of weight and the more slender housing is all made possible by the two XA [extreme aspherical] glass elements along with a DDSSM [direct drive SSM] autofocusing module; both of which are new elements in this model. 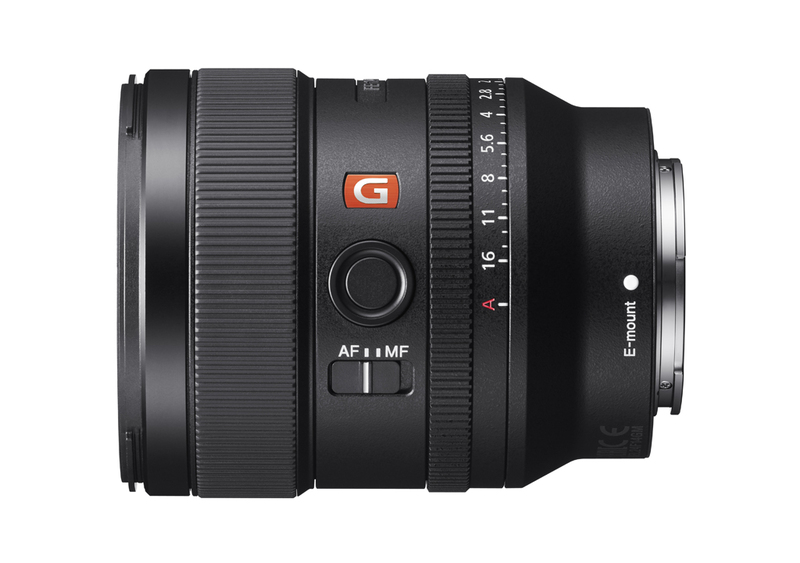 In total, the new Sony 24mm f/1.4 GM lens hosts 13 elements in 10 groups; 3 of which are ED elements and plus the [aformentioned] 2 XA elements. 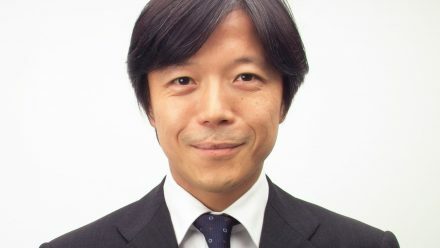 The motor that drives the autofocus produces 3x greater drive than Sony’s former model and achieves its accelerated action by moving only the central groups of the optical system. 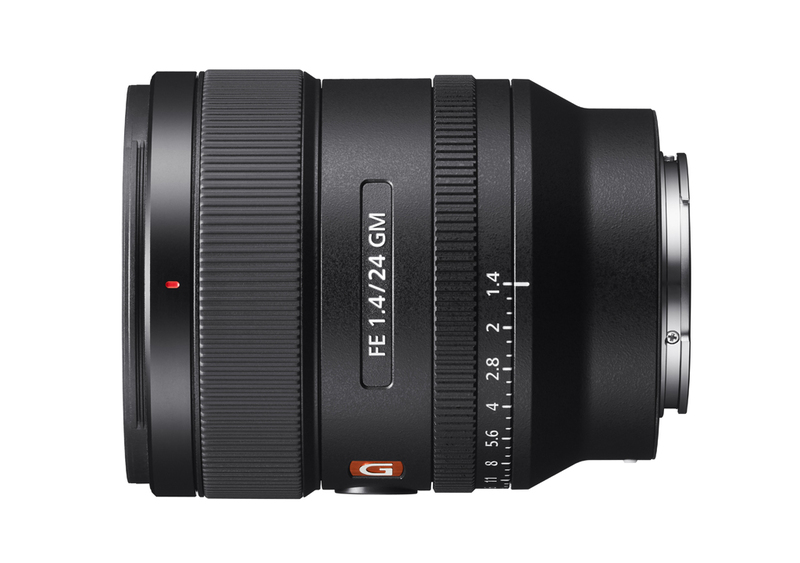 Being a new kid in Sony’s G-Master lens block, this new 24mm f/1.4 GM has been produced to a premium standard with the promise of premium image quality. This is a lens that will outperform all others in its class when it comes to edge-to-edge sharpness and at the other end of the scale, will also produce bokeh to die for. 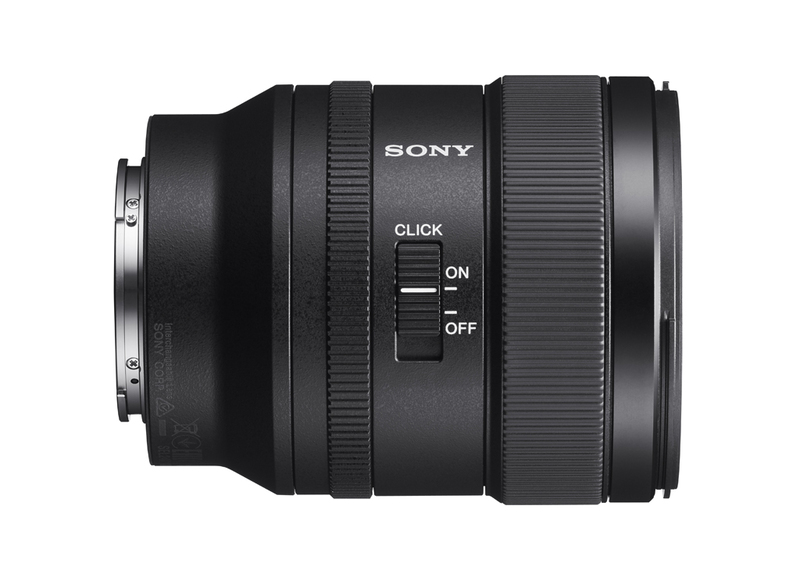 The new Sony FE 24mm f/1.4 GM lens will cost [approx] £1,450.00 and as soon as we hear news of the availability, we will update, but anticipate an October release.